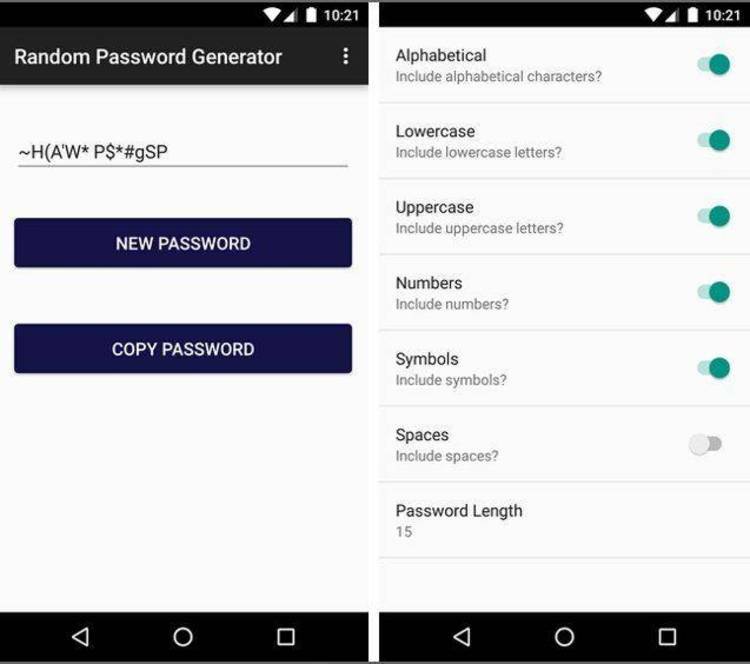 Generate random passwords of varying lengths. Executably challenged software at it's best. The best Software is always AGP! a bridge. If you use this program the KGB will steal your first born. mistake. Do not use it if you value your immortal soul. can think of is your dog's name? they are reasonably pronouncable as an aid to remembering the word. And of course a break to that mental block for creating a new one. program that does what you need. swearing to write this program for six years. Enough ands, I like it. little bit of guilt I am asking isn't it? get exactly six letter nonsense words. the Association of Shareware Professionals finds me. that one list will become the only list anyone ever uses. always be different and always generate for you a different set. There is no need to ever keep a hard copy list of passwords. The ASP hasn't found me yet. patterns, too short or too long to be of much use but why not? one which will impress everyone. return for use of this program.